Relationship Capital Leaders to serve our clients. 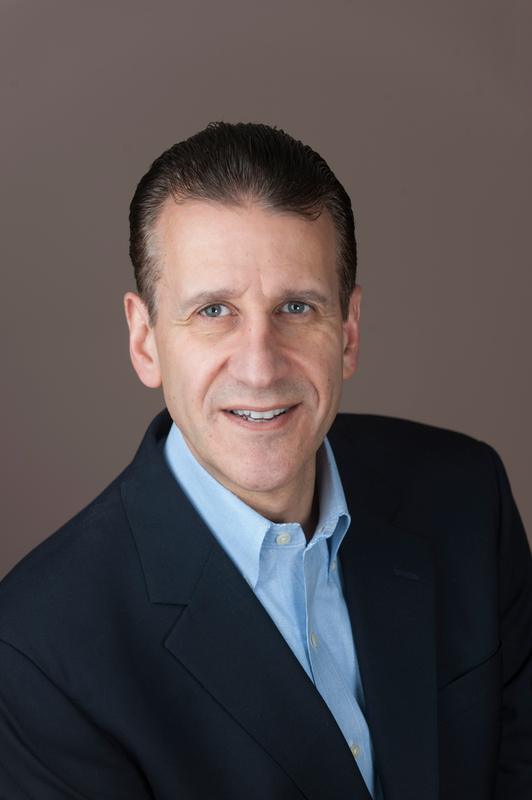 Ed Wallace is President and Chief Relationship Officer of The Relational Capital Group. He consults with and speaks for corporations and associations across the globe with a client list that is a Who’s Who of Fortune 500 companies. He is the author of Fares to Friends, Creating Relational Capital, Business Relationships That Last, and his most recent The Relationship Engine. Ed has become critically acclaimed as the foremost authority on business relationships and their impact on performance. In addition, Ed is currently on the Executive Education faculty of Drexel’s LeBow College of Business and Villanova University’s Human Resources Master’s program. Ed resides in the Philadelphia area with his wife Laura and their two sons. Charlie Poznek worked for almost 20 years as a senior, international business development executive in the alternative investment space, routinely negotiating seven and eight figure deals with clients. During this career, he raised several hundred million dollars. On the entrepreneurial side, he has started, built and sold a printing business in addition to various other business ventures, including hosting a podcast since January 2014 where he has interviewed over 400 successful entrepreneurs. Currently, Charlie is the Chief Operating Officer and coach for Relational Capital Group, responsible for all aspects of the business. He has demonstrated competency in the following areas: organizational development, communication, negotiation, management, leadership, training, entrepreneurship, business development, digital strategy, coaching, and lead generation. Charlie holds a B.S. in Business Administration with a concentration in Marketing from Villanova University, and a MBA with a concentration in Finance from Southern Methodist University. In addition, he has been a member of the ICE (Institute for Innovation, Creativity and Entrepreneurship) Advisory Board at Villanova University. As Vice President of Products and Solutions, Eric Whipple has responsibility for the development, design, implementation, and rollout of technical and service-based offers that help RCG clients build more powerful relationships and relational capital skills. Eric is focused on leveraging emerging technologies to increase the effectiveness of RCG products (such as RQ® for Salesforce) and all supporting service offers. For more than 15 years, Eric Whipple has been delivering technical strategies and software solutions that drive new lines of revenue, reduce operational and infrastructural costs, and build identity for his clients. Eric’s solutions and technical leadership have produced more than $5 million in direct revenues since 2010, spanning multiple industries and market segments. As a technical strategist and solution designer, Eric leverages appropriate technologies to address key business objectives, support new market offers, and solve complex technical and operational challenges, for the sake of driving revenue and profitability, decreasing costs, increasing consistency and quality, and improving overall customer satisfaction. Eric is also an accomplished author and speaker and lives with his wife and three children outside of the Detroit Metropolitan area. David Bush holds a Ph.D. from Purdue University. He is the founding director of Villanova University’s Graduate Programs in Human Resource Development and a professor of Industrial/Organizational psychology. Has held several leadership positions with the Society for Human Resource Management (SHRM) including chapter president of a mega chapter and board member for the SHRM Foundation. David is an accomplished author on the topics of linking business relationships, career development and innovation. He is the developer of Entrepreneurial Human Resources and Metrics of Organizational Change. David has created numerous assessment instruments for selection and management development purposes. He has consulted with pharmaceutical, chemical, telecommunications, healthcare and financial organizations. © 2019 Relational Capital Group, an AchieveNEXT Company. All Rights Reserved. The Relational Capital Group is headed by Chief Relationship Officer Ed Wallace and serves a client list that is a Who's Who of Fortune 500 companies. Ed is a critically acclaimed author, motivational speaker and relationship training facilitator on the topic of Business Relationships. The company located in Philadelphia, Pennsylvania consults with corporations, non-profits, higher education, associations, leadership teams, and executive sales professionals around the world bringing expertise in Leadership, Sales, Account Management and Customer Service to clients.